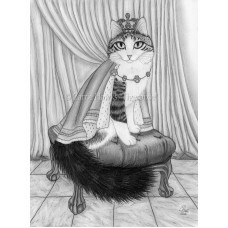 Prince Anakin Two Legged Cat - Prints - Prince Anakin The Two Legged Cat A drawing I created o.. 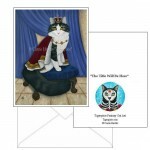 Prince Anakin The Two Legged Cat - Note Card - A portrait I created of our two legged cat Anakin all.. 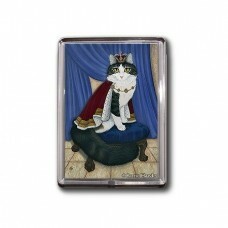 Prince Anakin The Two Legged Cat - Bookmark - A portrait I created of our two legged cat Anaki.. Prince Anakin The Two Legged Cat - Keychain - A portrait I created of our two legged cat Anakin all .. Prince Anakin The Two Legged Cat - Magnet - A portrait I created of our two legged cat Anakin all dr.. Prince Anakin The Two Legged Cat - Bookmark - A portrait I created of our two legged cat Anakin all dressed up as the Little Prince we all know he is. 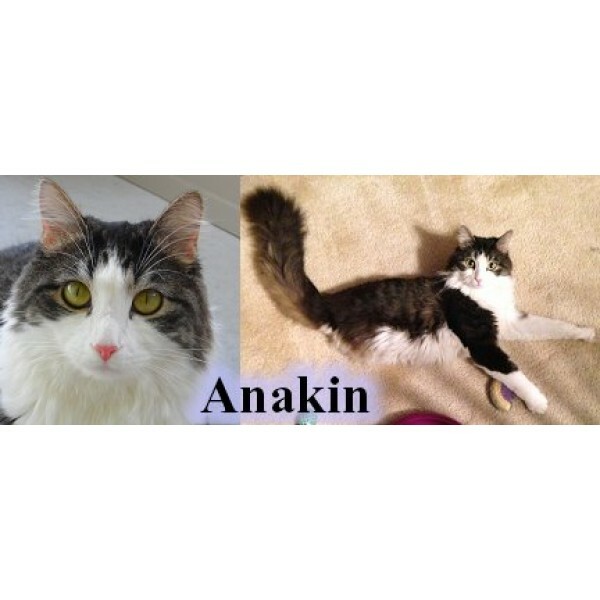 More about Anakin ~ "Ani" is our two legged cat, born without a pelvis or back legs but that doesn't stop him. He is full of love & life! 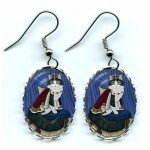 I am posting updates, photos and videos of Anakin online about his life. Prince Anakin Two Legged Cat - Prints - Prince Anakin The Two Legged Cat A drawing I created of our two legged cat Anakin all dressed up as the .. Prince Anakin The Two Legged Cat - Note Card - A portrait I created of our two legged cat Anakin all dressed up as the Little Prince we all know he is.. 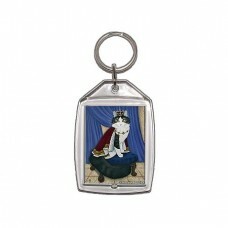 Prince Anakin The Two Legged Cat - Bookmark - A portrait I created of our two legged cat Anakin all dressed up as the Little Prince we all know .. 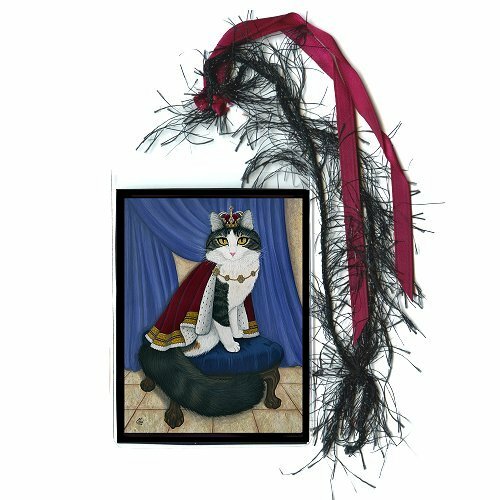 Prince Anakin The Two Legged Cat - Magnet - A portrait I created of our two legged cat Anakin all dressed up as the Little Prince we all know he is.Mo.. 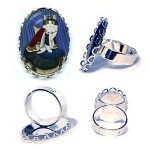 Prince Anakin The Two Legged Cat - Ring - A portrait I created of our two legged cat Anakin all dressed up as the Little Prince we all know he is.More.. 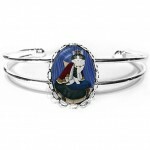 Prince Anakin The Two Legged Cat - Cuff Bracelet - A portrait I created of our two legged cat Anakin all dressed up as the Little Prince we all know h.. 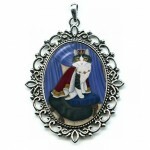 Prince Anakin The Two Legged Cat - Cameo Necklace - A portrait I created of our two legged cat Anakin all dressed up as the Little Prince we all know .. Prince Anakin The Two Legged Cat - Prints - A portrait I created of our two legged cat Anakin all dressed up as the Little Prince we all know he is.Mo.. Prince Anakin The Two Legged Cat - Limited Edition Canvas Prints - A portrait I created of our two legged cat Anakin all dressed up as the Little Prin.. 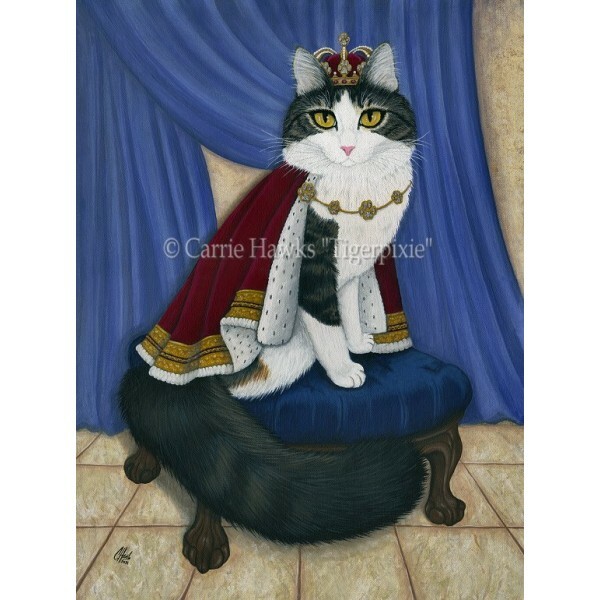 Prince Anakin The Two Legged Cat - Original Painting - Size; 12" x 16" Medium; Acrylic on Canvas Sheet. 2014 - A portrait I created of our two l..